Think beyond your name and logo. Your brand is all encompassing. 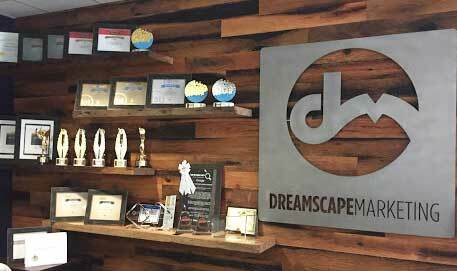 Dreamscape Marketing’s experienced team will help you tell your story in a way that touches your customers. We’ll work closely with you to develop your brand identity and project your message clearly to your potential clients. 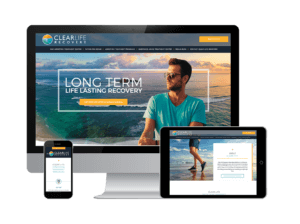 With elective medical practice branding strategy, you can connect with potential customers in a professional manner. Who are you? Moreover, what do you do? 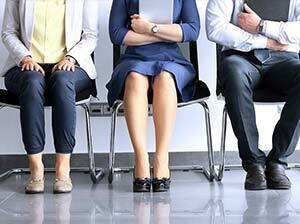 Why should customers choose you rather than the competition? Dreamscape Marketing helps you answer these questions with a systematic, proven branding process. In fact, we’ll identify your leverage points and integrate them with your brand. Your brand will communicate clearly to your potential clients, letting them know that your amenities stand apart from the rest. 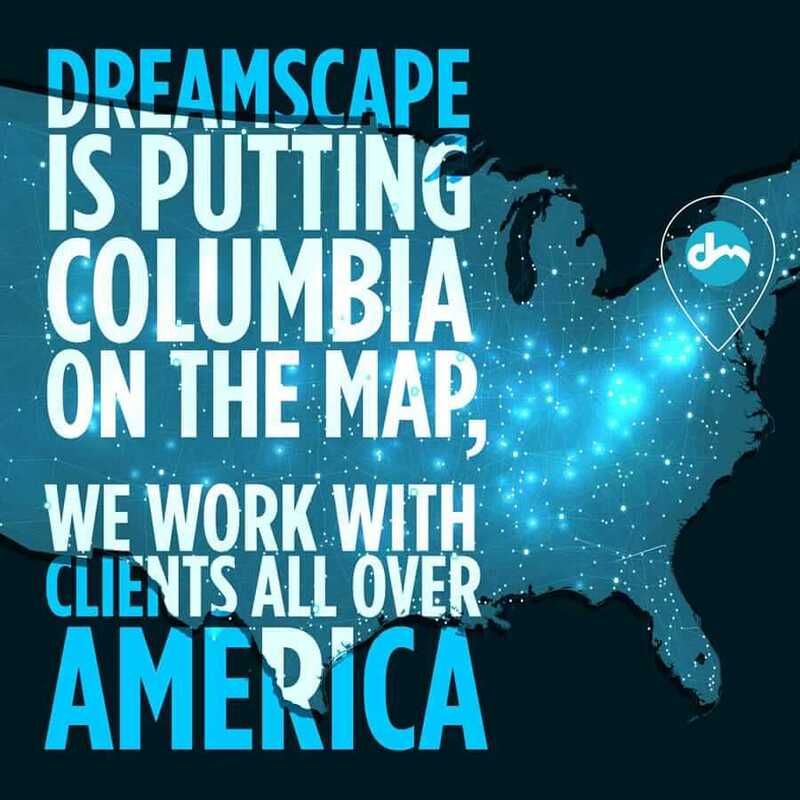 Dreamscape Marketing will work with you to solidify your brand, creating a compelling message that lets your customers know who you are and what to expect. Your elective medical practice branding strategy can make all the difference in the success of your digital campaigns. 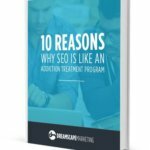 Specifically, these include an SEO campaign and PPC campaign. With these services, you can reach potential customers more effectively and efficiently. Moreover, this connects these individuals to your brand much quicker. 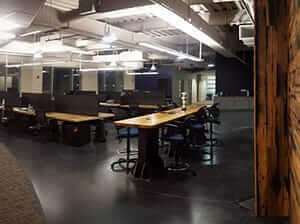 This gives them a sense of your business while they find answers to their questions. Don’t let your elective medical practice branding strategy fall behind. In today’s society, a digital presence is vital to the success of any business. For more information, contact Dreamscape Marketing today at 888.307.7304.